NEW ALBANY, Ind. 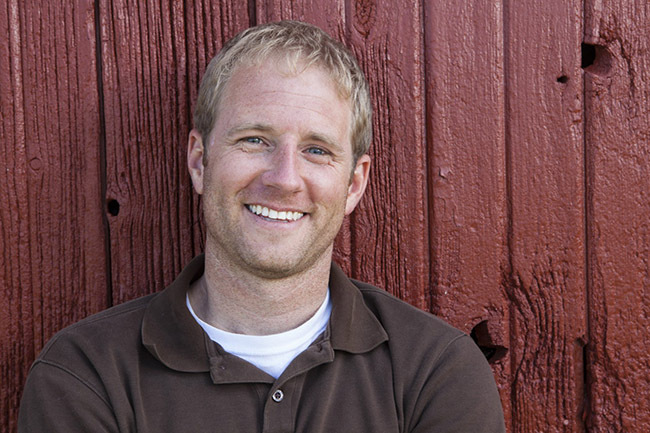 – The Common Experience at IU Southeast is proud to host New York Times bestselling author of “Where am I wearing?” and acclaimed public speaker Kelsey Timmerman on Monday, Oct. 22, at 6:00 p.m. at the Stem Auditorium of the IU Southeast Ogle Center. Admission is free, and the event is open to the community. Through his years of traveling around the world, he met sweatshop workers in the Honduras that inspired his book, “Where am I wearing?” His talk will focus on the people and families who work in the “sweatshops” across the world who made his clothes.